We are a Colorado-based self-Media organization focusing on the use and legitimacy of CBD. We have been focusing on CBD products for many years. With the legalization of CBD, our organization has been deeply studying the various uses and application markets of CBD, and has gradually become a leader in CBD self-Media organizations. If you want to know more about CBD, you can contact us and let us bridge you to CBD. 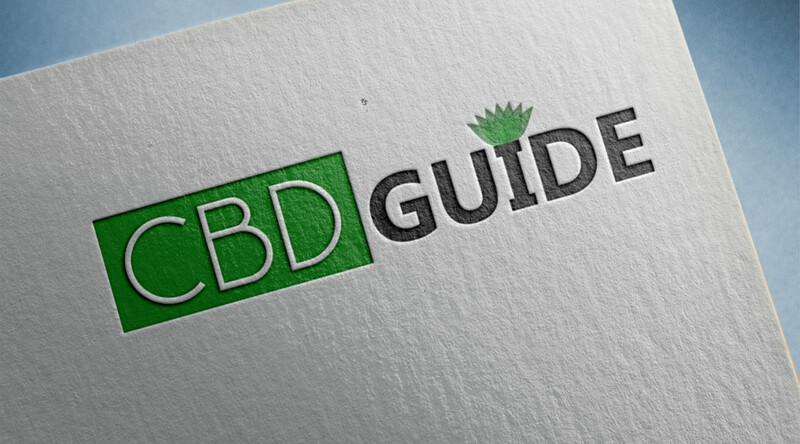 Our blog focuses on CBD knowledge including the use of various CBD products, the benefits of CBD, the history of CBD development and its legalization process, CBD product evaluation and how to select CBD products.